Help them find gainful employment and allow them to make informed choices. 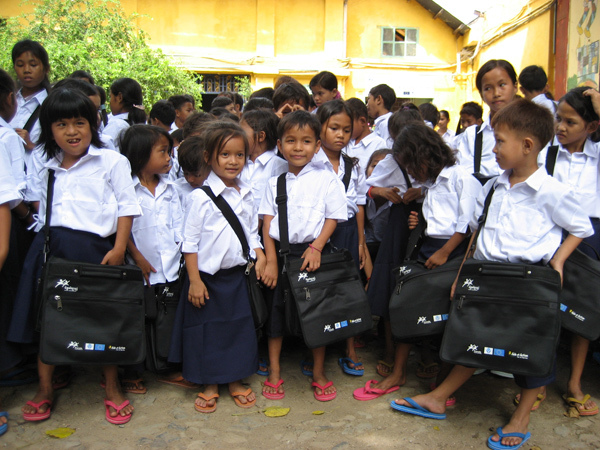 Mith Samlanh's Non Formal Education program is designed to help street living children street working children and very poor children who have never attended school or who have dropped out of school to re/integrate into school. 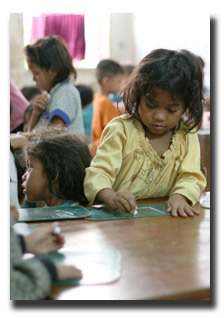 The Educational Center provides children with individualised education which will allow all children to reintegrate into public school at a level appropriate to their age. 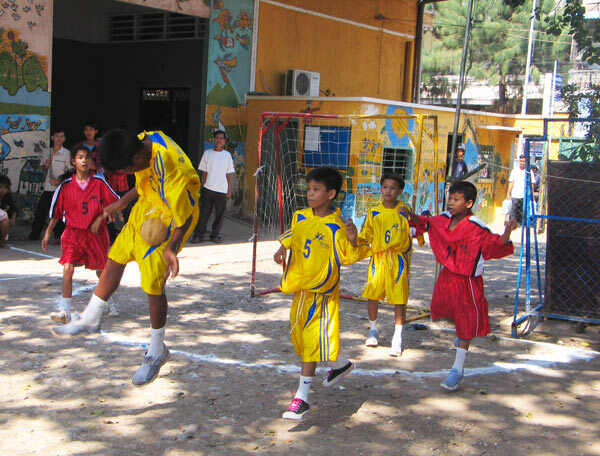 Children who attend the Education Center are provided an holistic education which includes cultural and sports activities as well exposure to events within their society and life skills education. 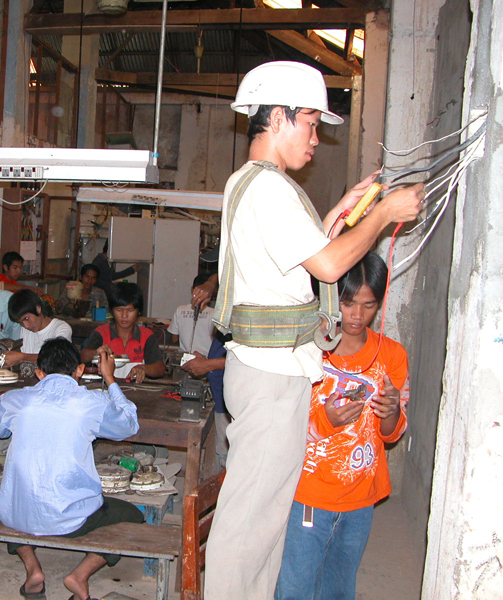 The Training Center at Mith Samlanh provides vocational skills training to former street youths from age 15 to 24 years. 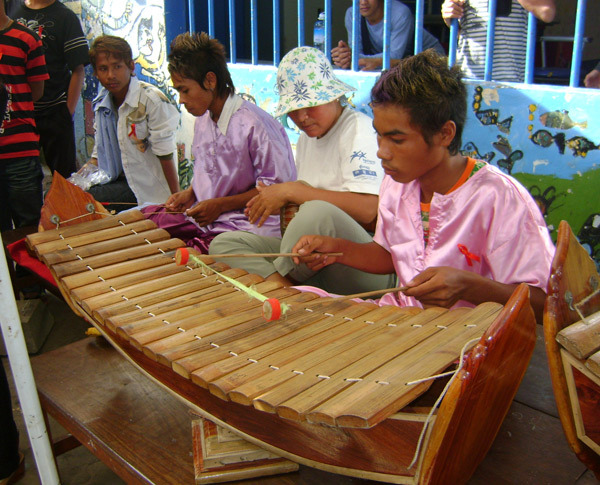 Former street youth are supported with realistic options to achieve gainful employment through vocational training. Students can chose between 11 training areas such as: cooking, welding, beauty, sewing, electricity, electronics, car mechanics, motorbike mechanics, men's hairdressing, laundry, and agriculture. To increase their business knowledge, students also have the opportunity to study small business management as well as their chosen skill. 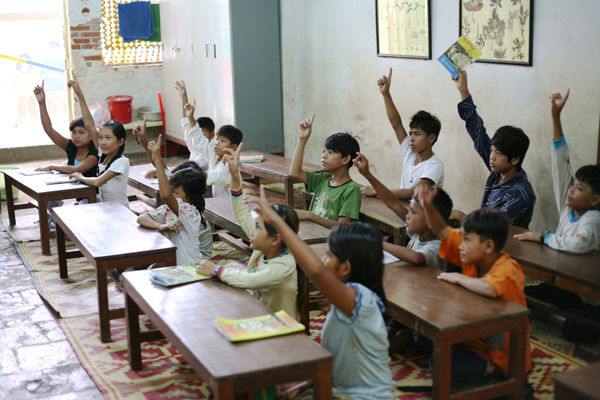 Youth in vocational training also receive an all-round education which includes Khmer literacy, English language, life skills and cultural and sports activities. 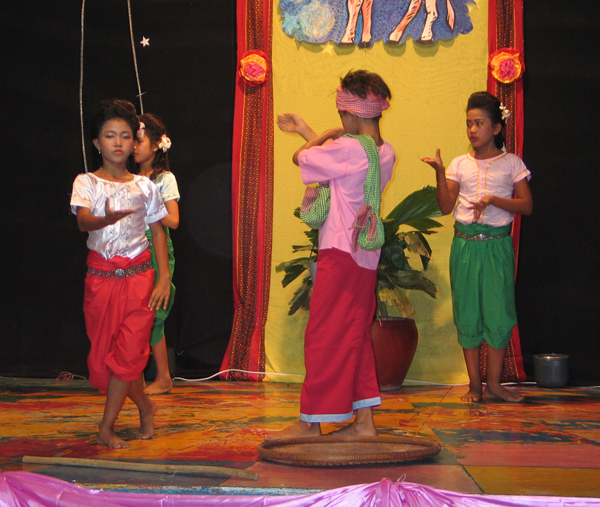 Mith Samlanh provides children from the center and the streets with cultural and entertainment activities that allow them to develop and express themselves and to perform to the audiences through reading, team dances, singing, painting, theatre and sport. 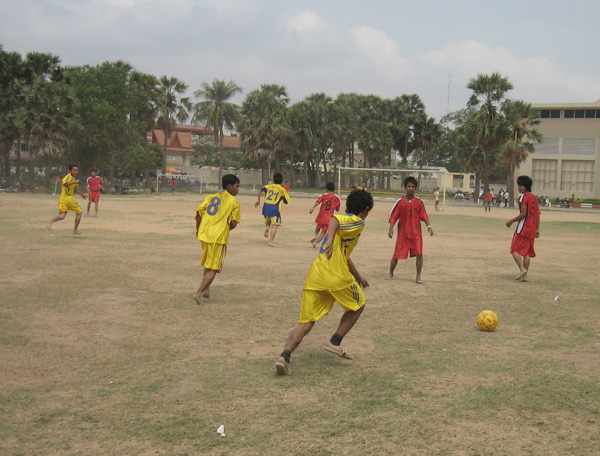 Within the Mith Samlanh center is a recreational area called 'Club Friends', which is a popular place for all the students to participate in these activities. 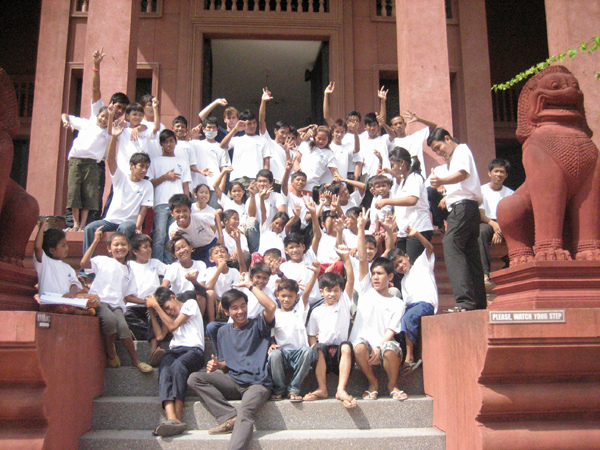 Recreational activities are essential to a child's physical, emotional and social development and can play an important role in social integration and familial reintegration by encouraging teamwork; building trust and self-esteem by providing coping mechanisms and encouraging creative thinking and problem-solving strategies. 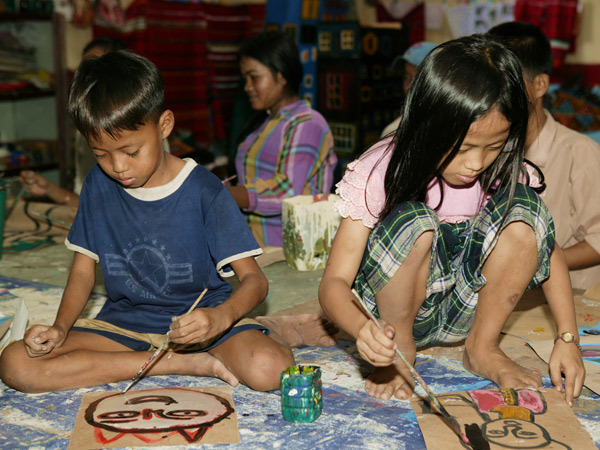 Mith Samlanh's culture project specifically addresses a child's right to development and right to participation.